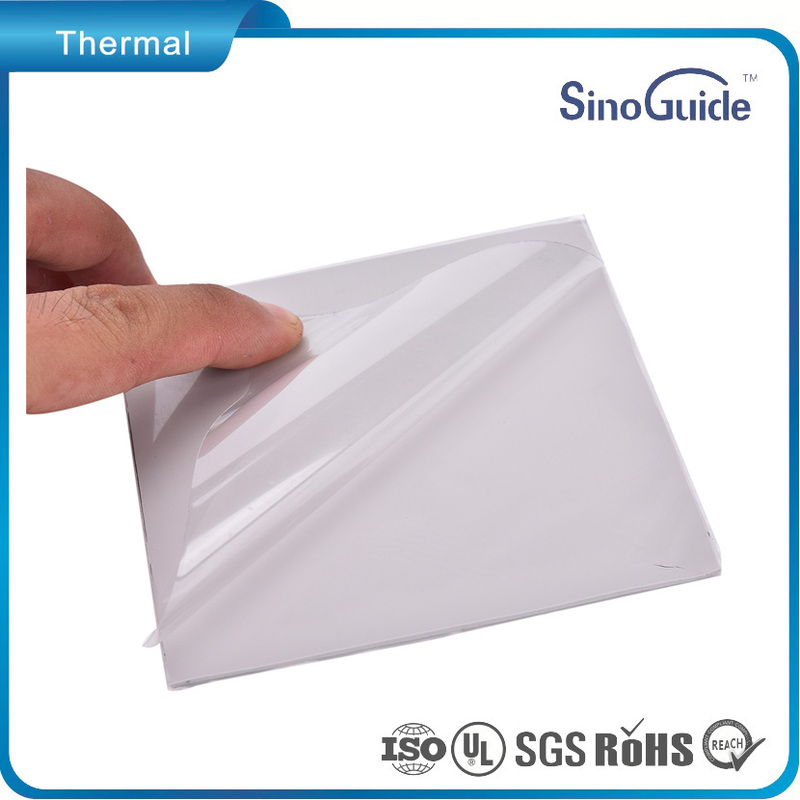 Cost-efficient Thermal Interface Pads/sheets Provided by SinoGuide from China, Best Choose for You! The high-performance Thermal Interface Materials Products is used to create a heat conducting medium between your heatsink and processor/chip. This aids in the maximum possible heat transfer away from your chip and into the heat sink. Allowing your chip to run as cool as possible and hence allows your heat sink to do what it is meant to do. To discuss your thermal management requirements, or to learn more about the thermal pad materials application, please contact us now.